I came across this article that Florida Realtors posted and I thought it would be something that homeowners and even buyers may find interesting. The #1 place people go to first when looking at Real Estate is Zillow. Zillow has a feature on the their website known as “zestimate” which is suppose to provide an idea of a properties value. 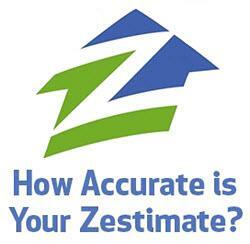 I typically find that the “zestimate” provided by Zillow is not accurate to the properties actual value. According to this article the value is typically off by 4.7% of the correct property value. Although, sometimes I’ve seen it even be a much higher amount which cost you as the seller a lot of money. 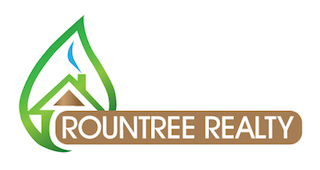 Real Estate is LOCAL and the first place you should check with thinking of selling or purchasing a property is with a local Real Estate Expert. If there is anything I can do to help please let me know!